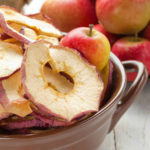 In our house, the pantry is usually the first place people go when they get home from school or work and this recipe for Baked Apple Chips is the perfect snack to satisfy those any snack-seekers. They’re crunchy, sweet, easy to make, and you can be sure yours won’t have any added sugar or preservatives because you made them. Pro tip: Don’t care for apple skins? Apples can be peeled if you prefer. 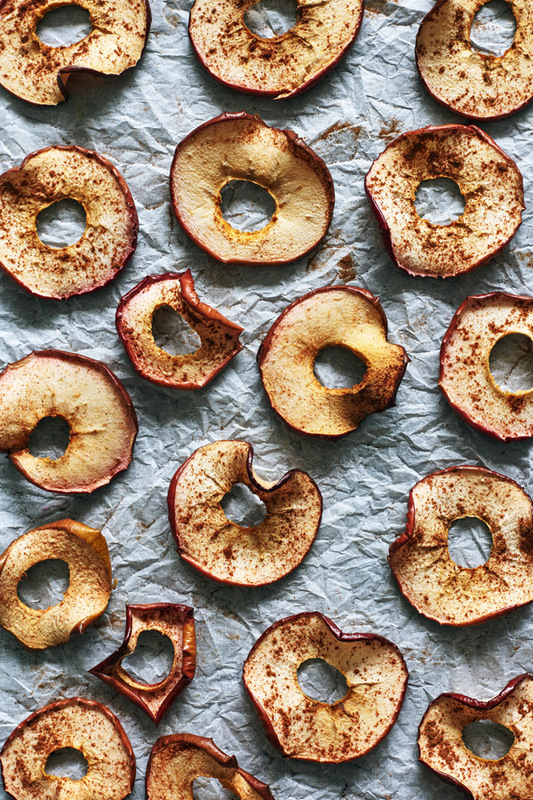 This recipe for Baked Apple Chips is the perfect mid-day snack to satisfy those hungry pantry-goers. 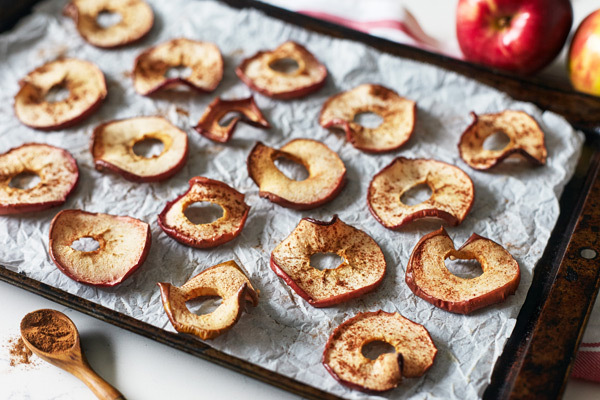 Place apples on prepared baking sheet. 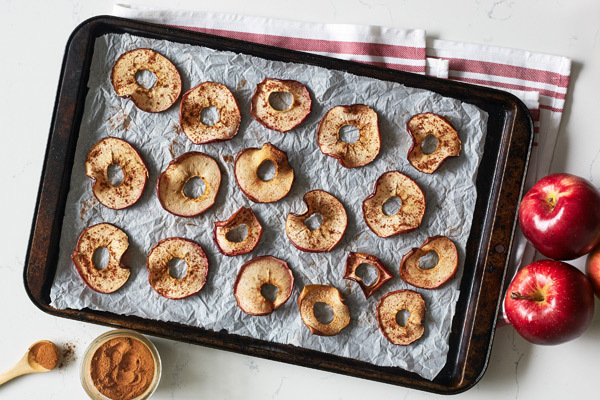 Bake for 45 minutes, turn, bake for an additional 45 minutes, turn, bake for 30 to 45 minutes, or until apples have dried and are starting to get crisp. Makes a great FFC as part of breakfast, lunch, or a snack.